We hope you are settling into a new year at The St. Paul's Schools. Less than three months into our unified governance, the Board is so pleased to be able to refer to the schools jointly by that name and to support our Heads of School as they steadily and capably lead the transition to one coordinated campus. Guided by Penny Evins and Dave Faus, the faculty and staff already have taken many opportunities to learn and plan together, setting the tone for a productive and collaborative year. With initiatives ranging from joint professional development for teachers and administrators to the installation of shared signage that helps newcomers easily navigate the campus, the schools are becoming more seamlessly integrated every day for the benefit of the 1,336 students we serve. As the transition progresses, we are writing to update you on some important and exciting initiatives. As you know, a search is underway to recruit a President of The St. Paul's Schools, who will oversee the overall strategic, operational, and administrative functions. The search committee had a productive summer. Consulting firm Carney Sandoe and Associates conducted extensive recruitment, nationally and internationally, to generate a group of highly qualified candidates. The search committee has completed initial meetings and interviews with candidates and soon expects to narrow the field to a small group of finalists. Those individuals will be part of a more extensive vetting and interview process, which will include advisory groups made up of members of the St. Paul's community. We anticipate announcing the new President before the end of the calendar year. Regarding the search for the new Head of the St. Paul's School for Girls, we have identified several candidates and are proceeding with the next stage of the interview process. Unlike the President search, the Head of School search is a "closed" process to protect the confidentiality of candidates who may currently hold leadership roles at other schools. 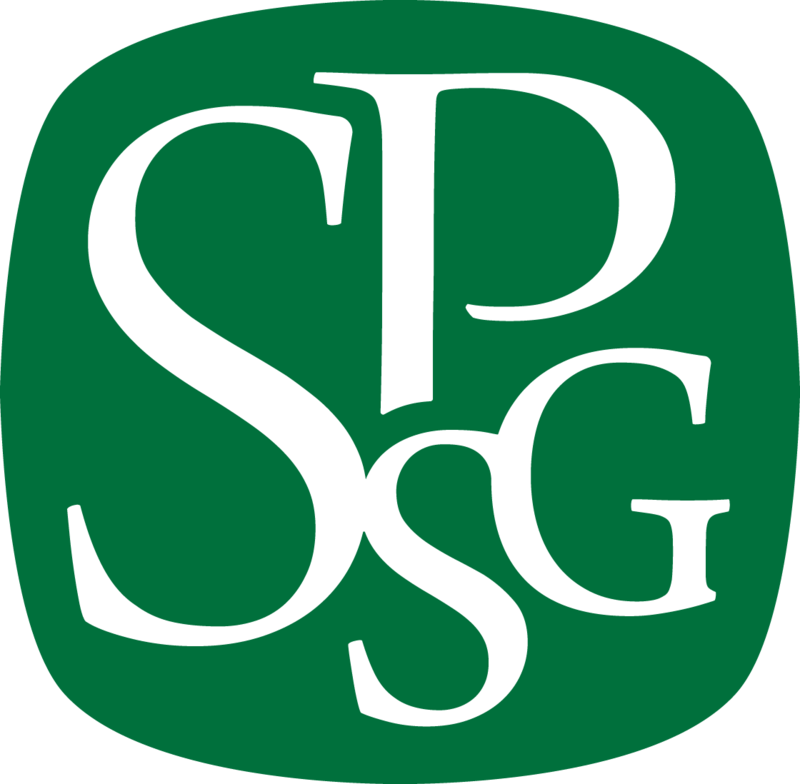 Our goal remains to name the new SPSG Head of School by the end of October in order to have that person assume the position for the 2019–20 school year. In addition to searches, we are working with the schools' administrative teams and Carney Sandoe to develop a new Strategic Plan for The St. Paul's Schools. Consultants will be on campus October 3–5 to conduct focus groups and individual interviews with a broad range of constituents to gather input on strategic priorities. More information will follow with specific dates and times for those meetings. The plan will help ensure the schools remain vibrant, innovative, and well equipped to deliver on the mission, so we invite you to attend and participate in these important discussions if you are able. As these efforts progress, we look forward to hearing your comments and feedback. We are enthusiastic about the opportunities that lie ahead as we work together to realize the most from The St. Paul's Schools' unique model.